We know that attempts by the authorities to side-step successive credit crises ultimately fail, and it is in that light we should look at TLTRO-III. 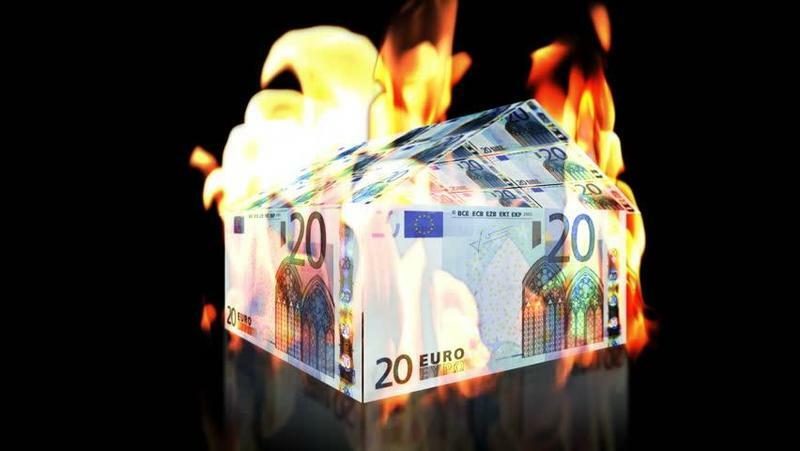 We must conclude that it is a diversion, window dressing for the shop-front of a failing ECB. It will achieve nothing, because the banks do not want to lend to non-financials, with the exception perhaps of the most credit-worthy large corporations, the corporations that have the political class in their pockets. It is not just the ECB following economically destructive policies, but an unholy alliance between big business and politicians, which is what Brussels and the ECB is all about.